Frankly, we didn’t intend that the first post after our lengthy hiatus would be a humorous one. 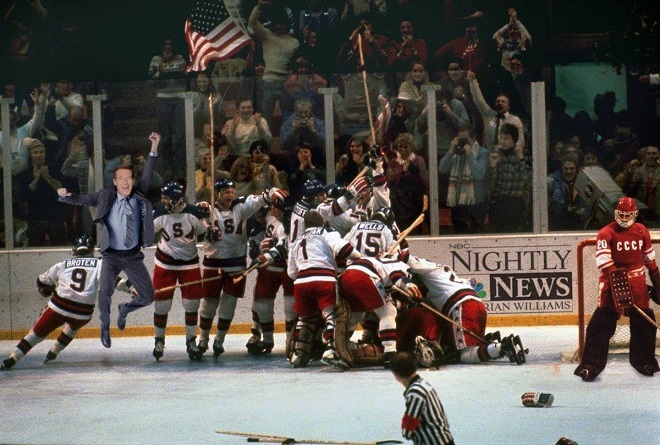 But last week’s Brian Williams kerfuffle inspired a good friend of ours, and these are simply too good not to share. The following 16 images are courtesy of the talented-yet-slightly-warped mind of Tom Dowlin, who can be reached at his Facebook page (facebook.com/tom.dowlin) or by email (artezin@comcast.net). 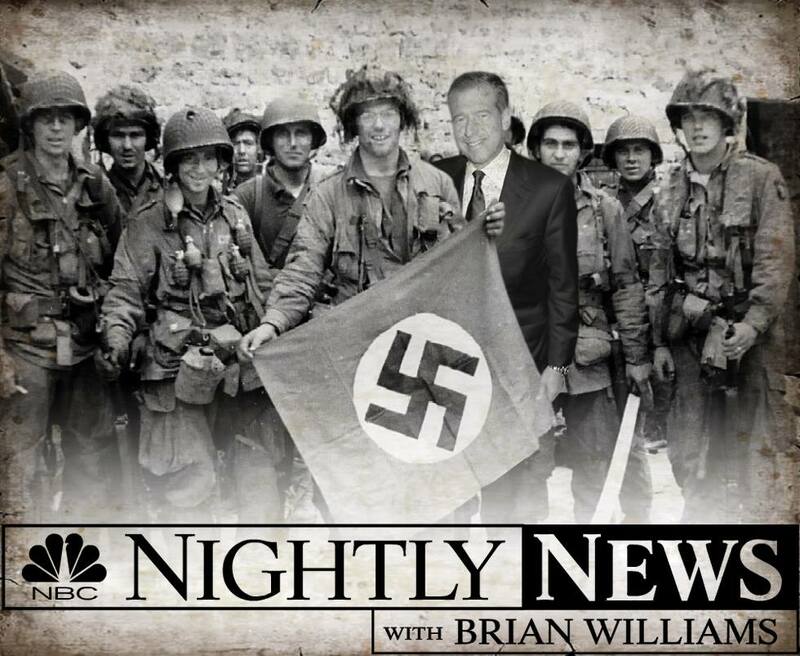 And if you can come up with other ideas for “Where ELSE was Brian Williams?“, …or ANY graphic arts projects…, please feel free to drop him a line.